It's a great time to convert your Apple gear into cash. Although WWDC is mostly software focused, it’s also significant reminder that Apple is always moving forward with new devices and other big announcements on the horizon. 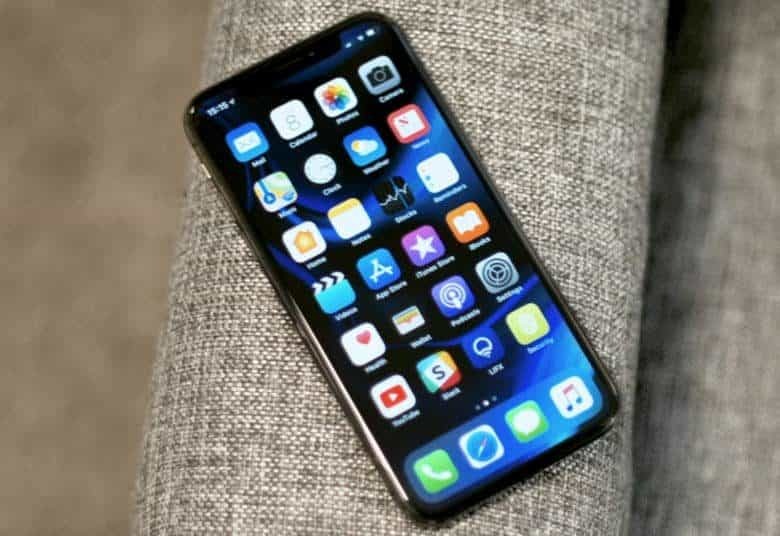 Unfortunately for us Apple addicts that means you have to be prepared to shell cash when Apple busts out a surprise ‘One more thing…’ announcement, but it turns out Apple devices are a really good way to recoup some of those costs. 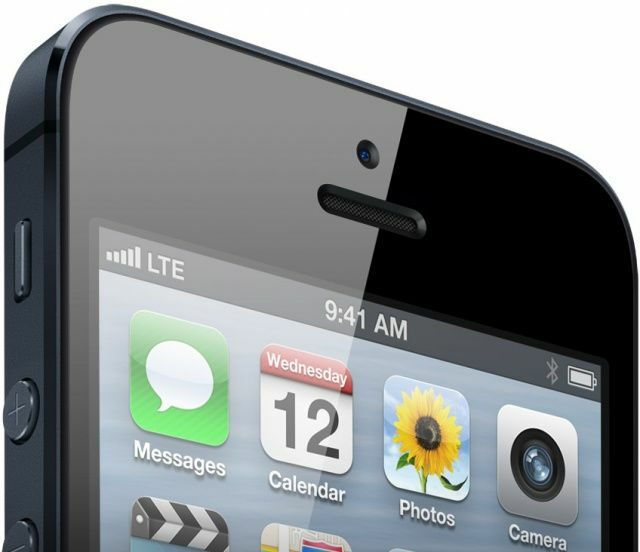 The iPhone 5 is going to be huge. Around half of U.S. consumers are hoarding their old iPhones in cupboards and sock drawers — representing an inventory worth around $13.4 billion in total. 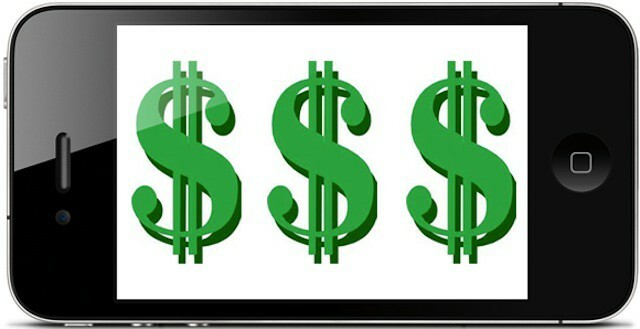 According to the annual “Mobile Mountain Study” conducted by research group OnePoll for resale site SellCell.com, this figure is down from the 55% of people who admitted to holding onto their old smartphones last year — although the total amount of money being left on the table is up from last year’s sum of $9 billion, thanks to the growing smartphone market. “Americans are still unaware of the money they can make by trading in their old mobile,” says SellCell founder Keir McConomy. 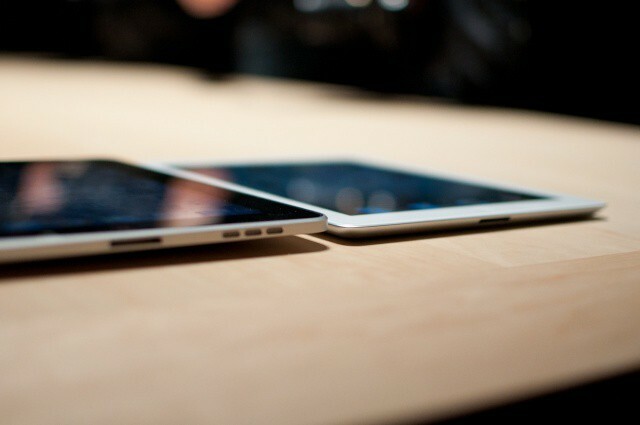 Apple is expected to announced the iPad 3 to the world in less than two weeks. 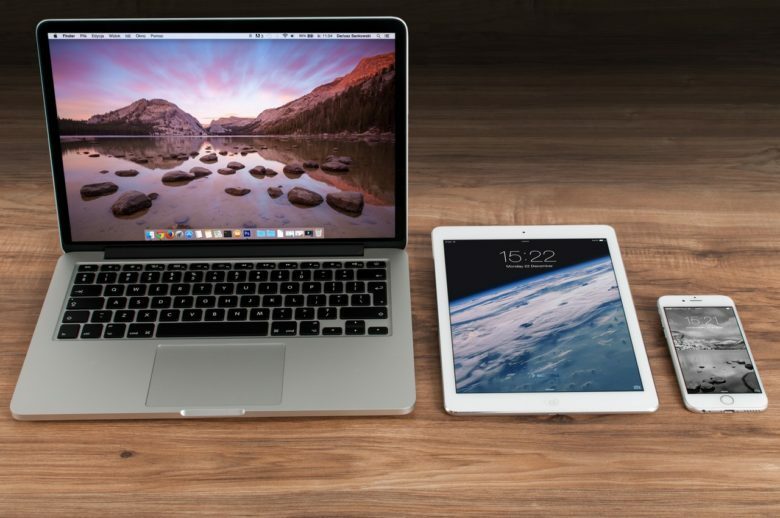 If you’ve been thinking about selling your current iPad in time to upgrade, the clock is ticking. Now is the best time to trade in your current Apple tablet for a shiny new one next month. Your brand new car starts losing value the second you drive it off the dealer’s lot – that an old (and very true) addage. Like a new, a new piece of technology begins to lose value or depreciate as soon as you leave the store. With cars and with major tech purchases like a new iMac, this isn’t an immediate source of pain or dismay since you’ll be using them for at least a few years. When it comes to smartphones and other mobile devices like our iPhones and iPads, depreceiation and loss of dollar value is equally true. The big difference is that most of us don’t hold to them for nearly as long. If you’re in the habit of passing your iPhone or other mobile device onto friends or family members, that may not matter too much. But what if you’re looking to recoup some your investment?